Compared to this slim tower, ordinary bookcases are as dull as the Dewey Decimal System. Generous shelves in white or black powder-coated steel exhibit large-format art and photography books. A weighted base ensures a stable foundation. One size. 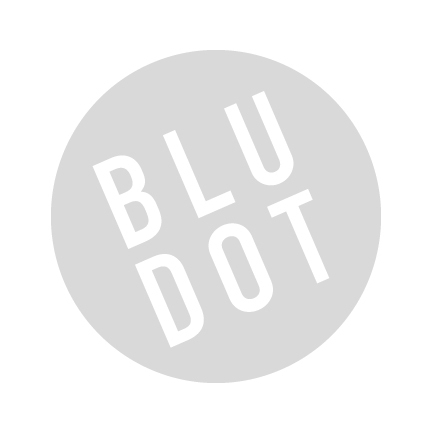 Be the first to review “Blu Dot – totem” Click here to cancel reply.